Looking for the perfect desk for your college’s classrooms? 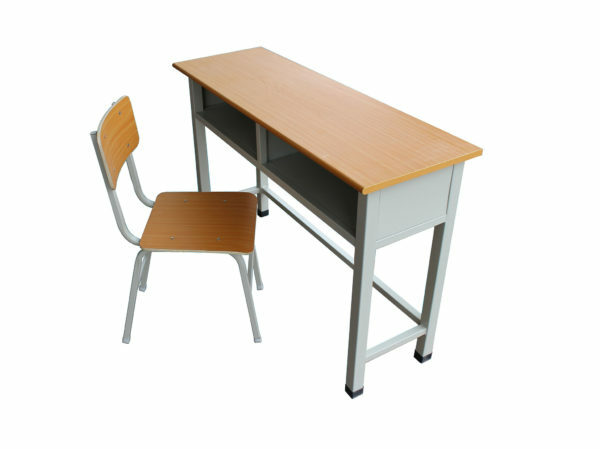 Our Open Front School Desk provides a unique combination of strength, functionality, and durability. Each MDF laminated desktop features a pigeonhole, giving your students added storage for their books. Top: University desk top surfaces are medium density fibreboard (MDF) locked in by a durable laminate. The edges are sealed with either rubber bumpers or laminate finish strips. Frame: The desk and chair legs are made of metal box section tubular steel and cross member strengthening bars. The pigeonhole is made of robust, formed sheet metal. Chairs: Chair seat is made of thick, durable plywood. 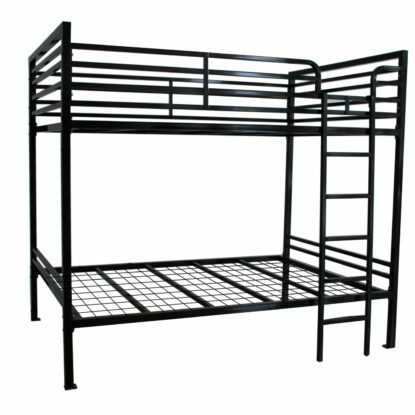 The frame features a fully welded box section made of mild steel.